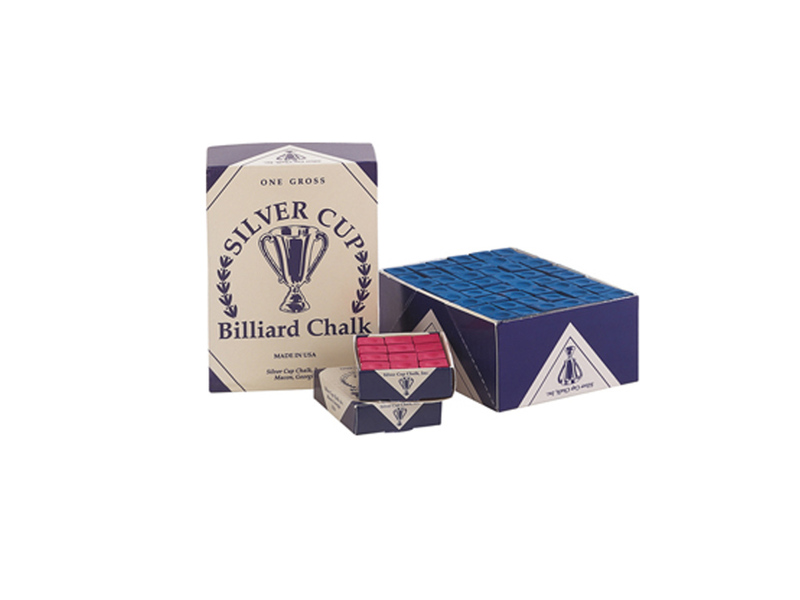 Although not as popular as Master, Silver Cup is held by many to be the best chalk on the market. 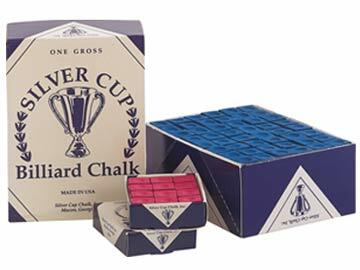 Silver Cup chalk is made in Macon, Georgia. We suggest matching your chalk color to your cloth color to keep it looking cleaner longer.